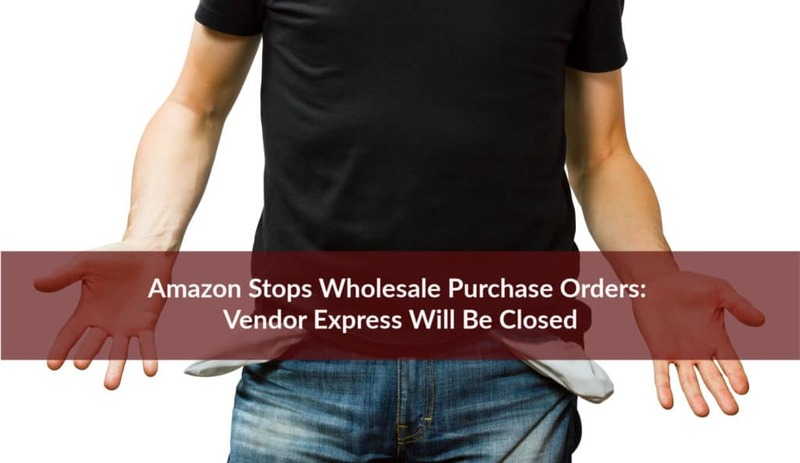 According to several news announcements released over the last 2 weeks, there has been a halt to many Amazon wholesale orders from vendors who previously sold through Vendor Express. Amazon has since made public its plans to close this platform. Those selling wholesale on Amazon via Vendor Express are being pointed to Amazon’s Fulfillment by Amazon (FBA) program instead. The reason? Profits. From a business standpoint, it makes more sense for Amazon to charge those who sell on Amazon FBA for storage and other fees than to absorb them itself by purchasing from people selling wholesale on Amazon. CNBC.com reported closure dates announcing that Amazon will stop issuing purchase orders entirely as of May 21, 2019, and the Vendor Express program on Amazon will officially close January 2, 2020. While the withholding of purchase orders did seem to appear abruptly, the closing of Vendor Express by Amazon has been discussed online for over a year. YouTube videos, social media threads, news articles, and more all predicted the demise of Vendor Express … a platform that some say was an experiment from its inception. What Does This Mean for Those Selling on Amazon FBA? In all likelihood, there will be a great deal more competition. Those who used to sell directly to Amazon via Vendor Express will need an outlet to move their inventory to. That could mean using Amazon FBA. As an FBA seller, you’ll want to watch closely for changes in your niches. Do you see more competitors coming into your space? What shape are their listings in? Are they ranking for keywords you’re not shown for? Do you see features or benefits in their copy that you don’t include? 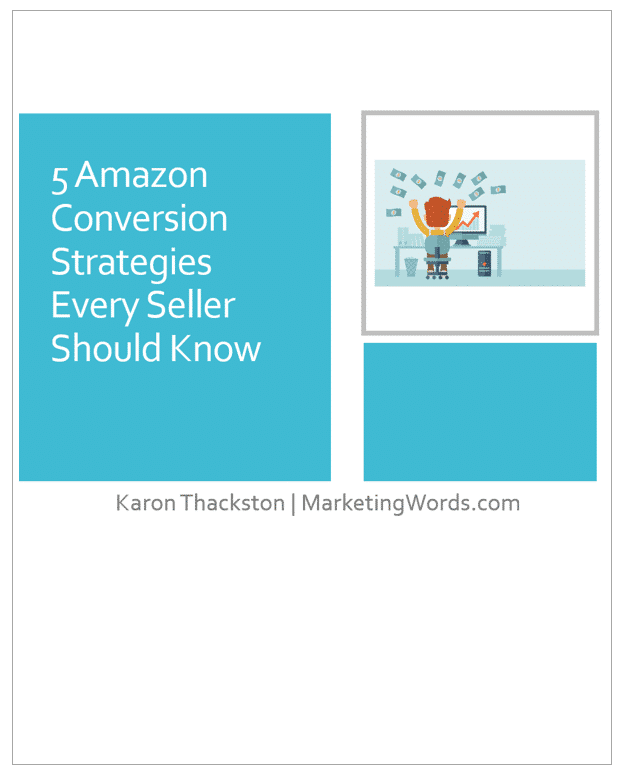 Are their Amazon PPC campaigns working better than yours? Suites of tools from such companies as Helium 10 or Seller Labs can be lifesavers for tracking, spying on, and updating your listings. Both companies have provided Marketing Words with coupon codes. Save 10% every month on Helium 10 software with coupon MARKETINGWORDS10. Save 50% off your first month of Helium 10 software with coupon MARKETINGWORDS50. Learning a new platform, understanding the differences between Vendor Express and Seller Central, and getting up to speed quickly will be a challenge for those making the move, however. If you have a successful track record selling through Amazon FBA and want to help others (while earning some additional revenue at the same time), you can opt to become an Amazon wholesale consultant or an Amazon FBA consultant. Your expertise can be the lifeline that terminated Vendor Express sellers are scrambling to find. Jim Cockrum of CES offers a course that trains Amazon FBA sellers to be consultants and make a potentially significant income doing so. Use coupon code PBCaction for the Action offer and pay only $127/mo. for 3 months (instead of $157/month) plus 3 months of free Facebook group access ($47/month afterwards). Becoming a consultant doesn’t mean you have to stop selling (unless your new side hustle turns into an ultra-profitable, fulltime gig). Most FBA sellers who choose to include consulting as a service happily continue selling their own products. If you are currently an Amazon wholesale seller, this is a prime opportunity for you as well. 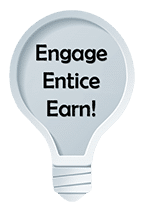 Through courses including The Wholesale Formula and Proven Wholesale Sourcing, you can approach brand owners (whether or not they have been booted from Vendor Express) with your ability to add new listings, optimize them, promote them, and increase sales in-house or via the use of subcontractors. Learn — Take courses on how to write and optimize your listings on the Amazon FBA marketplace to ensure they do well for you right from the start. Check out the Amazon Product Description Boot Camp video training and save 20% with coupon BOOTBLOG. Outsource — Hire a professional to create your listings for you. We can help! Partner — Many Amazon wholesale pros are available to join forces. They sell your wholesale products on Amazon and, in return, these sellers create, optimize, promote the listings on and off of Amazon, and monitor listings for no charge. Sell on Your Own Site — If you choose to, you can sell on your own website or in combination with Amazon FBA sales. Amazon is world-famous for making sudden moves that have potentially horrifying results for sellers. However, while the closing of Vendor Express is a significant occurrence, it is one that former Vendor Central sellers absolutely can survive while continuing to prosper. Have questions about Amazon wholesale? Talk to me below!